In January 2013 Mallard Productions produced a short film about a new lottery winner for BBC One’s National Lottery program. 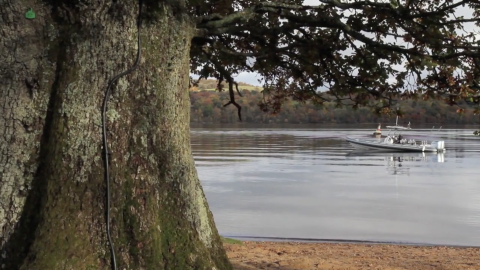 The film was shot on location at Loch Lomond in Scotland after a local couple won over £1 million in the draw. 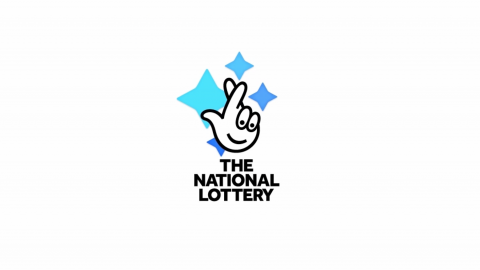 The video has since featured on the National Lottery’s official website and Youtube page, and as a result has lead to a series of films being produced for Camelot. 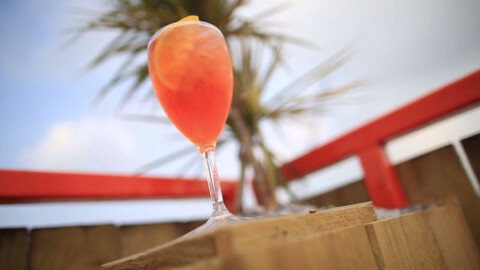 We have travelled all around the UK to produce films of lottery winners in Bradford, Liverpool, Scunthorpe, Middlesbrough, Manchester, Edinburgh and Blackburn.